This housing has been designed to fit thermal cameras with large lenses for vision even in total darkness, fog, rain and smoke, or for long distances. 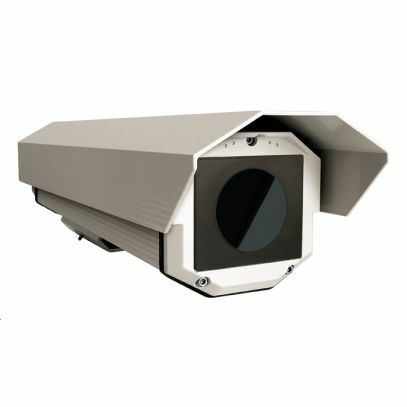 It can be used for a wide range of day/night surveillance systems, such as monitoring and rescue in the event of a fire, public safety or airport, industrial and environmental surveillance. The opening system allows an easy access for installation and servicing. It can be installed with cable sheaths, instead of regular cable glands using the junction box for the wiring harness.